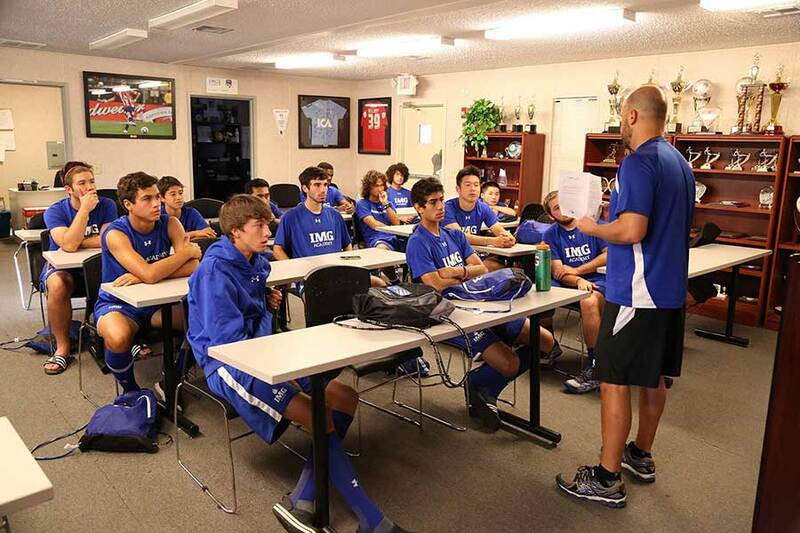 IMG Academy's campus life philosophy is built around three central tenants: personal, academic, and social growth. By ingraining accountability and a strong moral compass, our student-athletes are well-prepared for life’s challenges after leaving our campus. Between the web of residential mentors, coaches, teachers, administrators and other adult members of the IMG Academy community, your student-athlete will never have a lack of people helping him/her succeed and promoting character development and overall personal evolution. We focus on life skills, peer-to-peer interactions, health, wellness and leadership. With a sense of structured independence, we want to let student-athletes take ownership of their life here. While they are making these independent choices, a team of adults is there to provide structure and ensure that student-athletes have the support they need to make the right decisions. Our residential mentors work with student-athletes on time-management and organization, cultivating good study habits and working with our Learning Resource Center and school in making sure a student has the proper academic support and tutoring they may need. Through self-advocacy, being a positive member of a community and positive peer-to-peer/adult interaction, we help student-athletes become better prepared for college. 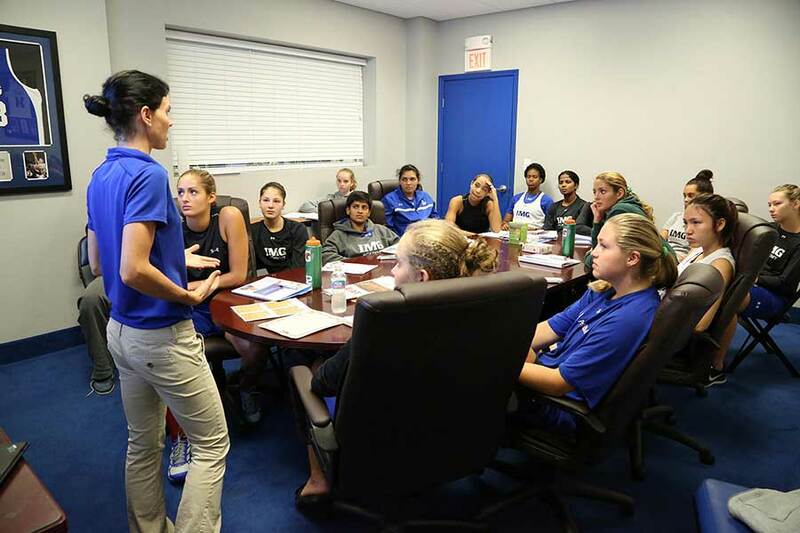 A key component of this is having our residential mentors help student-athletes see the best way to work through issues, whether they are with roommates, on the practice field or in the classroom. 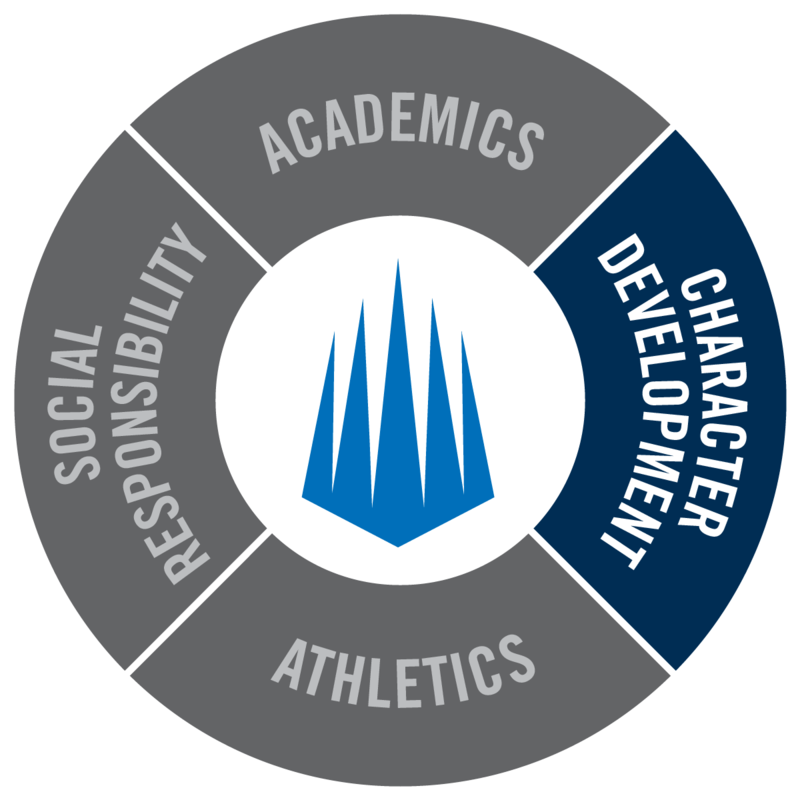 Character development is driven by four guiding principles: leadership, communication, team-building and support programs, which prepare student-athletes for success on and off the field. 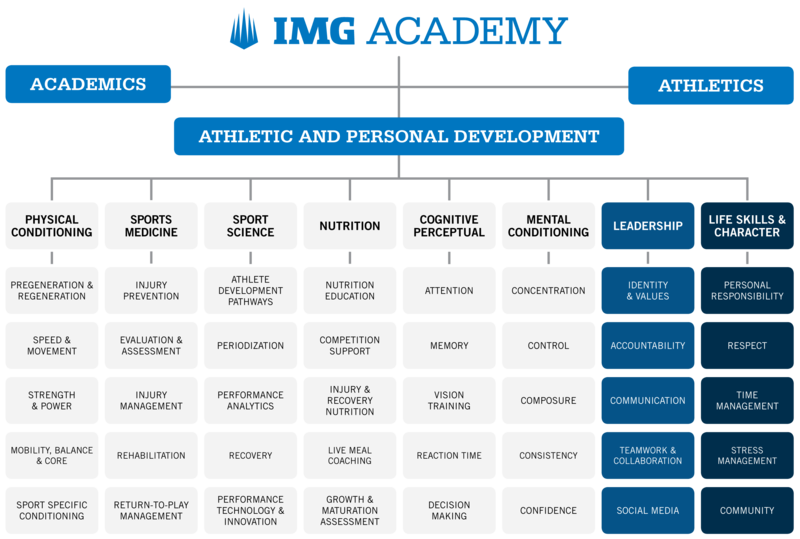 Combining academic and athletic personal development (APD) supports the IMG Academy methodology by molding champions of tomorrow. Integrates leadership, mental conditioning and nutrition education, specifically tailored to meet the needs of female athletes, in order to build a stronger self image, improved eating habits, better communication and cooperation/competition skills. Address self-respect and respect for others around them, such as for their team, women, authority, and also for diversity, while covering topics that first address how to identify their values and continue throughout the year by building on the factor of overall respect.